Year End Special: Free Domestic Shipping and Reduced International Shipping! We have revamped our ordering system to take advantage of paypal's shopping cart feature. Now all you have to do is add the items you want to your cart and then checkout. Our new design is modular, so that you can mix and match as many adapters as you like. 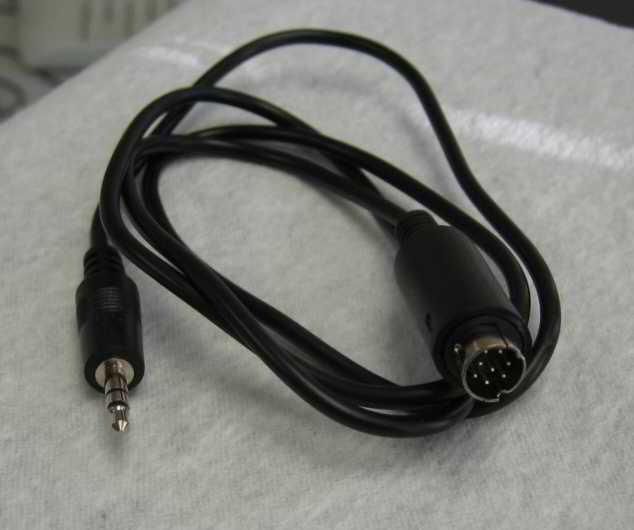 This means that you must order the CT-2 AND an adapter cable to program your radio. If you just order a CT-2, you will just get the USB box and USB cable. Nothing to connect to your device. 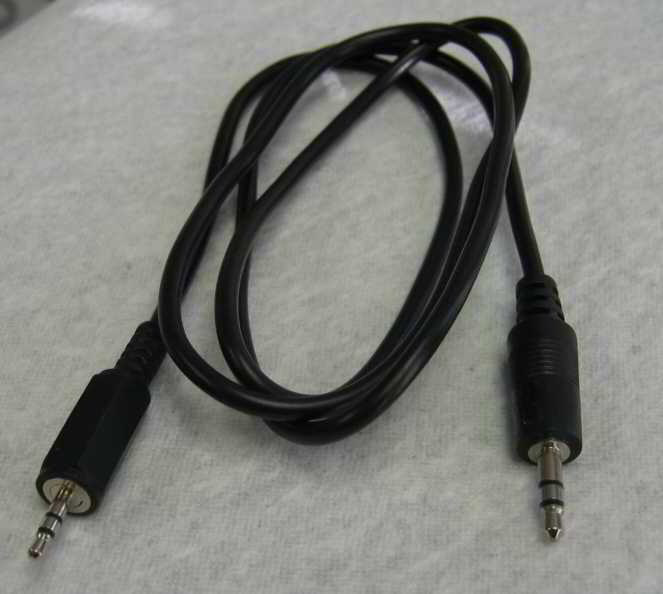 You are welcome to make your own adapter cables, but you are on your own for support of those cables. Keep a few on hand for all your USB devices. 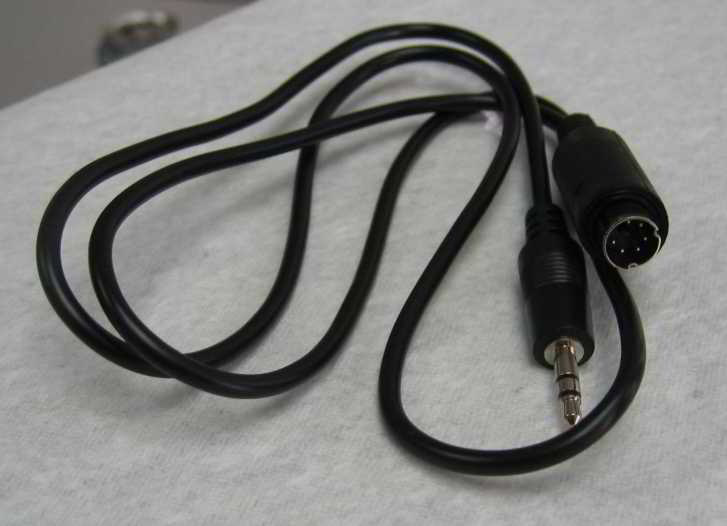 We have both the standard size 4pin cables and the mini 5pin cables found on most digital cameras. Shipping is included on all "standard USB" cables, so don't worry about bundling your order. 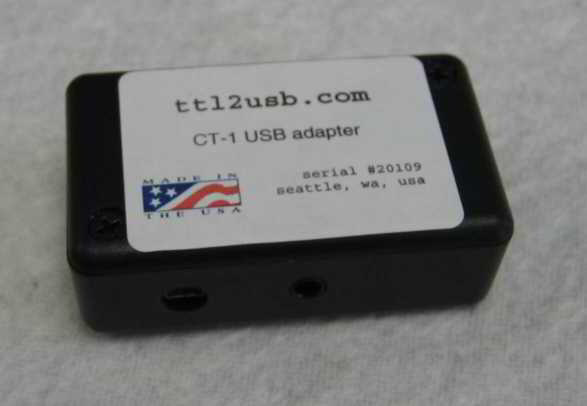 The CT-2 ships with the CT-2 box as pictured above with a 6' mini USB cable. 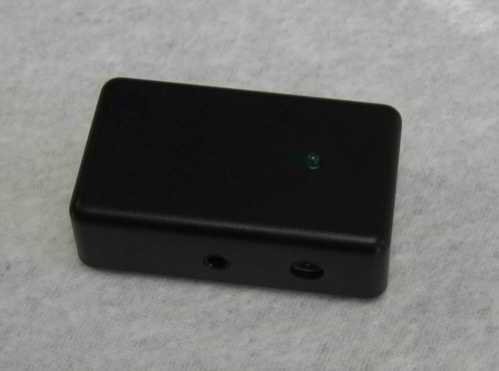 No adapters to any radio or other device are inlcluded with the CT-2. Please add the adapters below to your shopping cart. You are welcome to make your own adapter cables, but you are on your own for support of those cables. 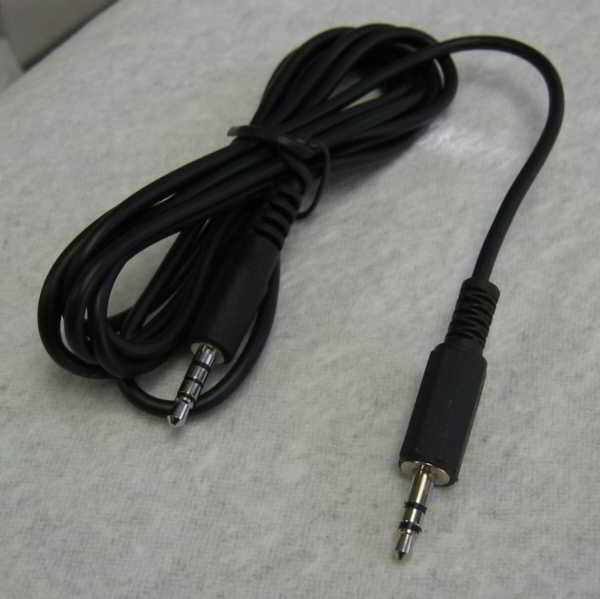 For Yaesu VX-7R or VX-6R in conjunction with the CT-91 cable. We do not supply the CT-91 cable. 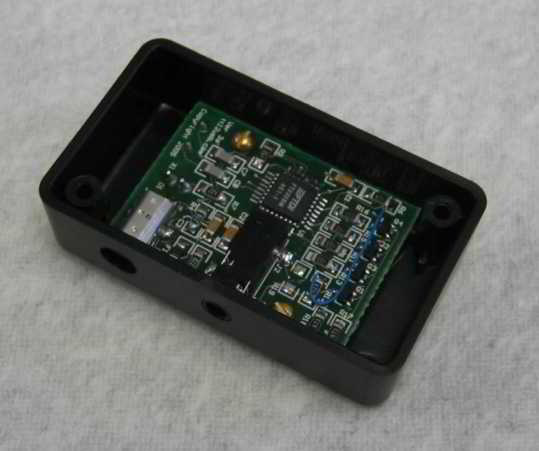 You can get this from any Ham radio supply place for around $12. 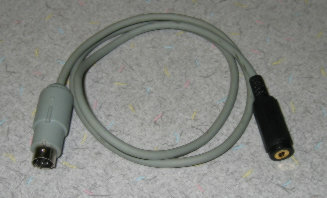 CAT control cable For Yaesu 857D and others. Please read these instructions for using with the CT-2.